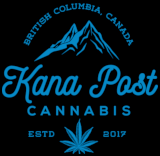 Stella Blue is a sativa dominant hybrid strain, which is rumoured to have been created in California by cross-breeding Blueberry Kush and an unknown strain. As the name may suggest, this strain is characterized by the unique blue hue of its leaves. 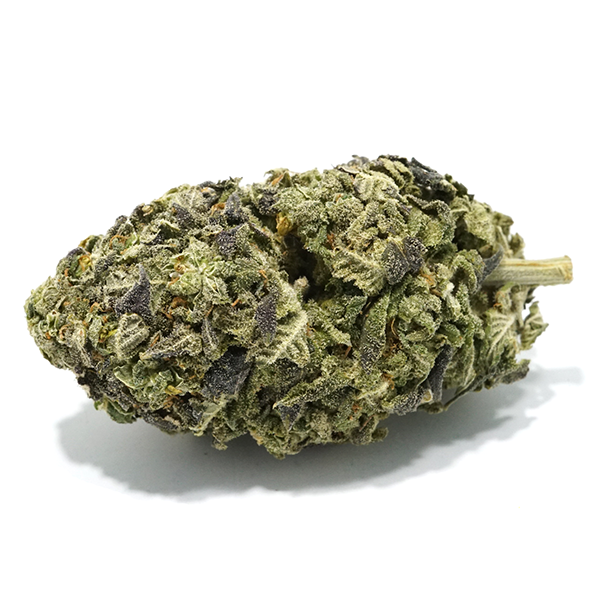 The flavour profile and aroma of this strain is very distinct; the buds perforate a sweet and fruity smell, with main notes of berries and citrus undertones upon smoking. Stella Blue, like most sativa strains, provides users with a euphoric and giggly head high. It is great for day-time usage, or social settings, and makes a good alternative to traditional pharmaceuticals to treat anxiety.